Is your lawn looking tired and bare? Does it need some professional help? 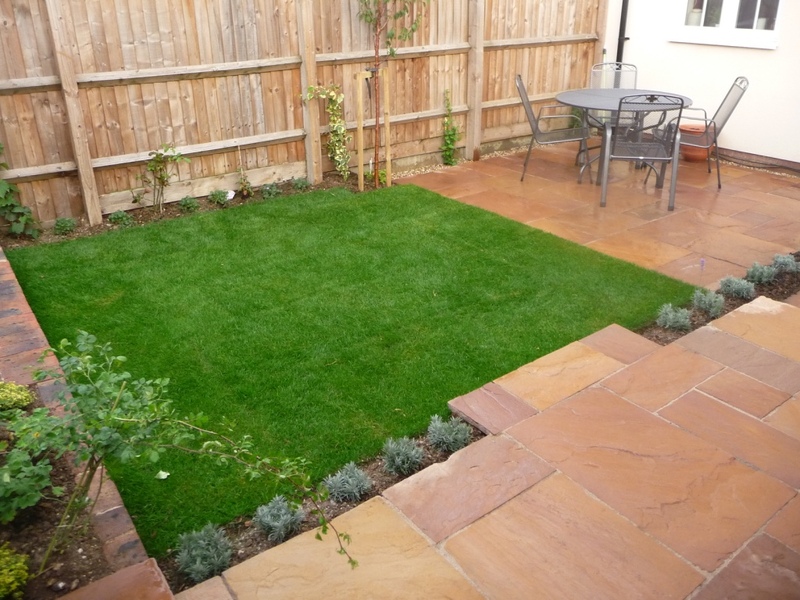 Why not ask JW Landscapes to help? 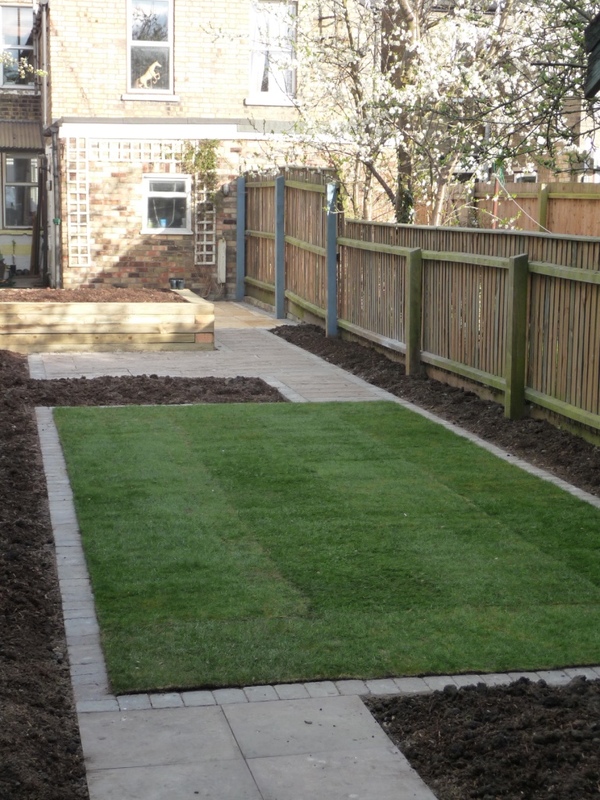 We can lay entire new lawns, repair damaged patches or re-seed if required. We only use the highest quality turf and will supply you with full instructions for bedding-in and aftercare. Call us now for a free on-site evaluation and quote.